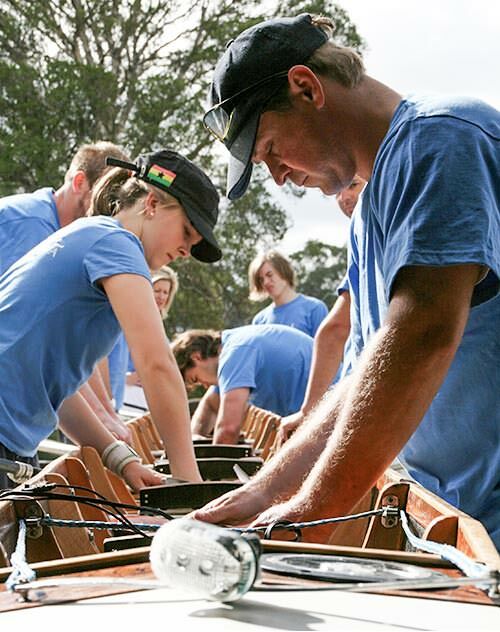 Since 2007, Rowing School Victoria (RSV) is regarded as the best rowing school in Australia. RSV is owned and operated by Sue Chapman – Popa. 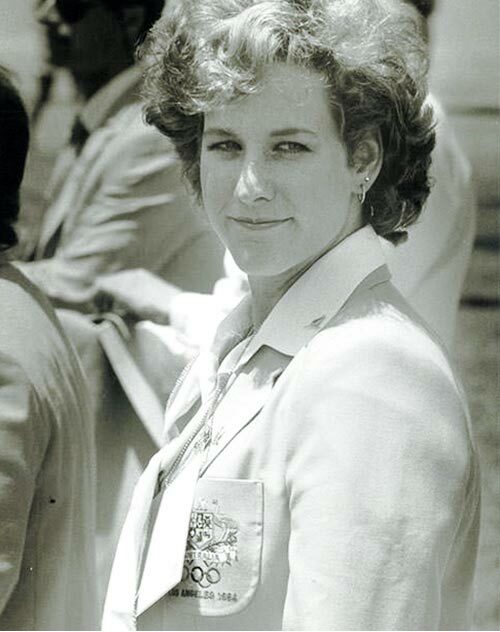 Sue is an Olympic Games medallist, Commonwealth Games medalist, World Rowing Championship representative and a 2010 Rowing Victoria Hall of Fame inductee. With a focus on education, skill development and knowledge, RSV is the only learn-to-row program in Australia that follows recommended guidelines set out by Rowing Australia’s CAN ROW progressive rowing teaching program. 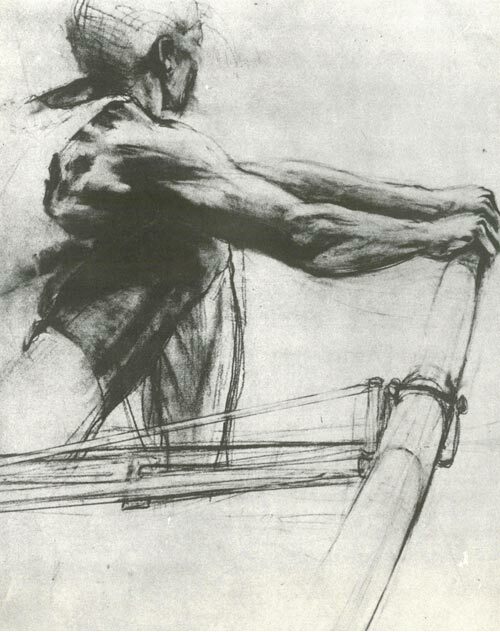 Our programs cover both sweep (one oar) and sculling (two oars). We provide our services for all people of all abilities whom are 13 years plus of age. Rowing School Victoria offers a range of different options to suit all rowing abilities – from the absolute beginner wanting to learn how to row, to the student, club or master’s athlete who is more advanced and ready to up-skill or improve. You’ll find the right program to meet your needs as RSV offers five different rowing programs. You may wish to attend the casual Sunday Beginners Rowing Program, or join the next upcoming Holiday Rowing Program. You could also form your own group and row regularly mid-week (Mon-Fri) or alternatively participate in a once-off group booking for a party or team bonding corporate rowing event. To take your rowing to the next level, you may need some personal tuition. RSV offers specific physical training and fitness, technique issues, selection and ergometer (ergo) testing. Get in touch and book in for an Individual Session on the river, in the indoor rowing tank, or on the ergo – all of your rowing needs can be facilitated at RSV. Commonwealth Games and Olympic Games medalist, World Rowing Championship representative and Rowing Victoria Hall of Fame inductee, Sue Chapman-Popa. RSV has the most experienced and well trained rowing coaches of any learn to row program offered in Victoria or Australia. The level of coaching standards and instructor experience is what sets RSV apart from the rest. RSV and staff are incredibly proud of its relevance and ongoing collaborations at the State, National and International level, especially the very successful Junior Pathways for girls. RSV provides learn to row, coach mentoring and consulting services to local rowing clubs and their club volunteers. On the recommendation of Rowing School Victoria, attendees have been awarded scholarships to Melbourne and Geelong APS high schools as well as acceptance to Universities in the United States.